With Maharashtra setting up a regulator in accordance with the Real Estate (Regulation and Development) Act – more commonly known as RERA – it joins a small community of States that have notified their respective realty regulators to be set up for the first time ever. With the April 30 deadline for all states to pass RERA for their respective regions looming, only 13 States and Union Territories have reportedly notified their rules so far. While the Centre had first shown the way to states by implementing RERA in the union territories last year, only Uttar Pradesh, Gujarat, Madhya Pradesh, Odisha and Delhi followed in its footsteps by notifying RERA rules in the ensuing months for their respective regions. Though Maharashtra’s draft RERA rules had covered all under-construction projects, irrespective of whether some of the individual towers/ phases received occupation certificate or not, it had diluted some other sections. After activists raised objections, the Maharashtra Government decided to include these sections too. Similarly, buyers’ associations in both UP and Gujarat have been demanding that the States append missing sections in the State versions. Sixteen other States – including Haryana, Punjab, Kerala, Rajasthan, Karnataka, West Bengal, Bihar, and Tamil Nadu – have reportedly prepared draft rules and are expected to notify them soon. The Act passed by Indian Parliament last year, which was expected to be implemented in its full entirety by all States, is very clear on the subject of under-construction residential projects. 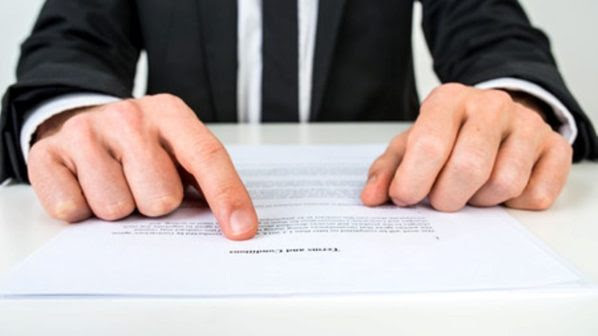 Developers of ongoing projects as on the date of commencement of the Act in the respective State which have not received a completion certificates prior to the commencement of the Act will need to apply to the regulatory authority for registration of their project within three months of the commencement of the Act. Whether all such ongoing projects get covered under the Act will, however, depend entirely on the respective State Governments. The consumer-centric law prescribes compulsory registration of all ongoing and upcoming real estate projects, as well as penalties and punitive measures on developers who delay their projects. In case of project delays, the onus of paying the monthly interest on bank loans taken for under-construction flats will lie on developers – unlike earlier, when the burden fell on homebuyers. A separate account will be used to deposit 70% of the money collected for the project’s construction, and developers can draw from it only for construction purposes. The appellate tribunal will hear and act on all related grievances. RERA also states that any structural or workmanship defects brought to the notice of a promoter within a period of five years from the date of handing over possession must be rectified by the promoter, without any further charge, within 30 days. If she / he fails to do so, the aggrieved allottee is entitled to receive appropriate compensation under RERA. With the Central Government repeatedly nudging States to notify RERA latest by April 30 and establish their regulatory authorities and appellate tribunals, the question of how many will comply looms large. As a disruptive and groundbreaking legislation to clear opacity in the Indian real estate sector and make it more buyer-friendly, RERA definitely needs to be implemented in letter and spirit by all the States.